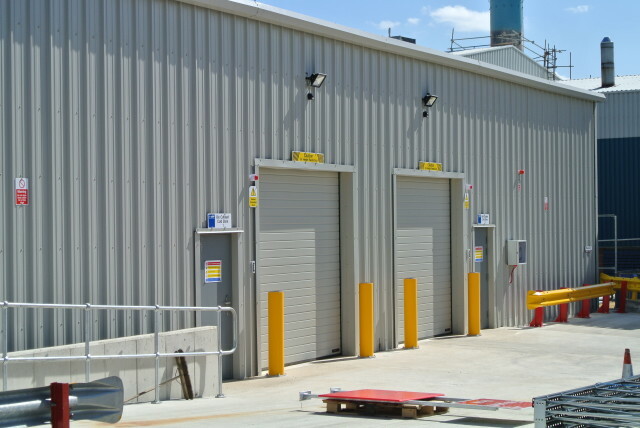 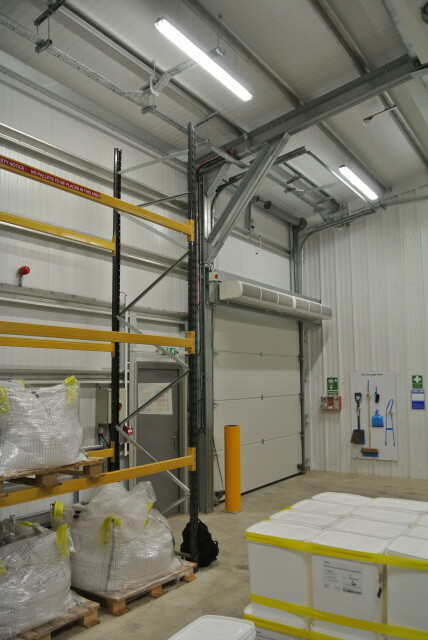 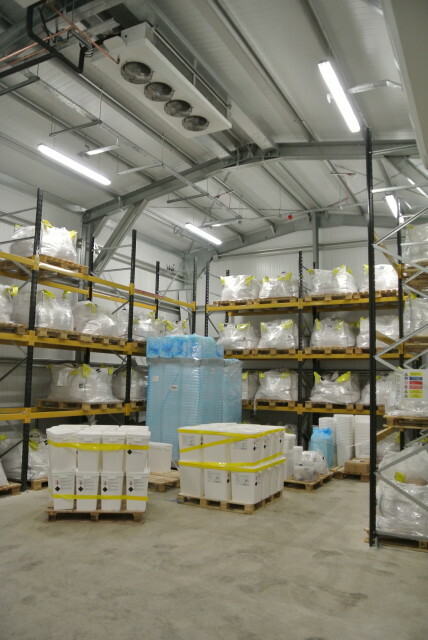 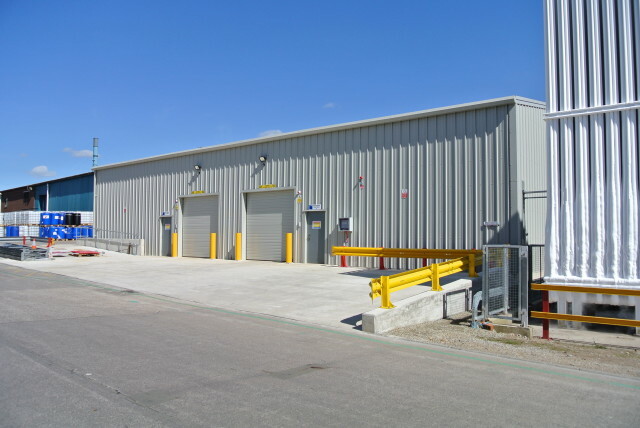 In early 2015 BASF in Bradford, England contacted Chemstore regarding a large scale requirement for a temperature controlled warehouse to safely store 120 pallets of high value chemical product on site. 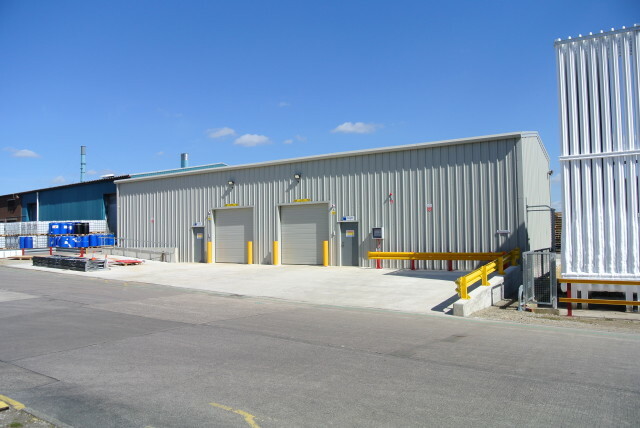 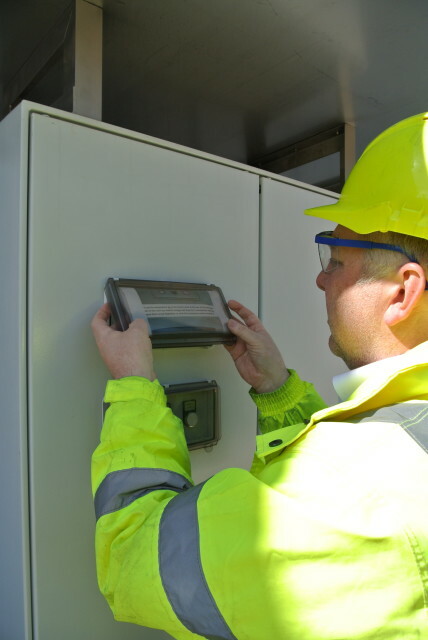 The plant in Bradford was expanding its manufacturing capacity and needed a compliant solution which could enable this growth. 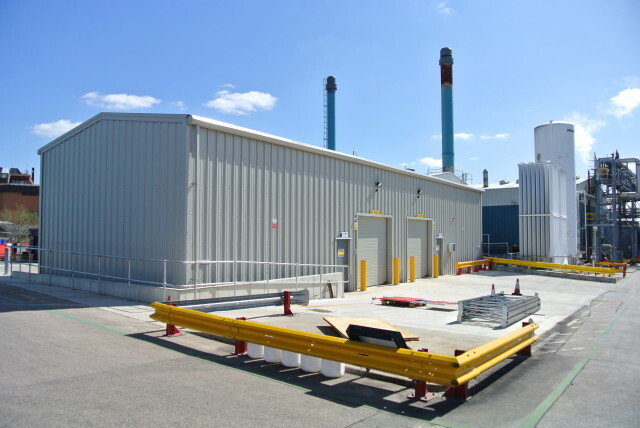 “I have worked with Mike Brodie and the Team at Chemstore for the past 6 Months. 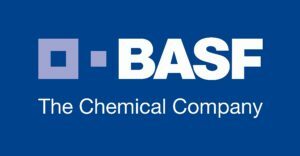 During this time they have designed, installed and commissioned a bespoke temperature controlled storage facility, capable of meeting BASF’s future needs. 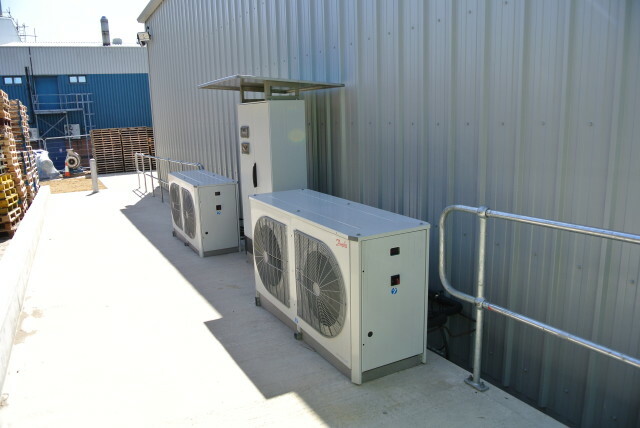 Designed and commissioned house 120 pallets with internal conditions between +3 degrees C and +8 degrees C adjustable. 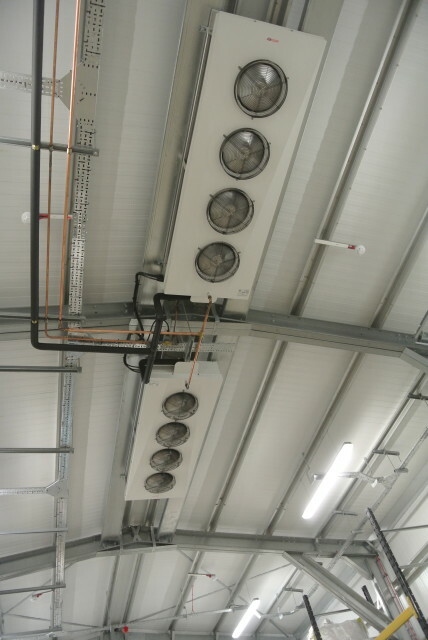 Evaporators, Refrigeration Condensing Units and Roller Door Air Curtain.